To help you make the best choice, we suggest you to test skis and shoes before buying them.  Our bootfitting procedure includes the heating of the sole or the socks to improve your foot comfort so you can enjoy your skiing experience to the fullest. Ski equipment maintenance and repair shop, ski binding installation, climbing skin adjustment, our team is at your service to satisfy you.